Another cache in the Village Sign Series. You are looking for a 35mm pot. Gilmorton is a Village in Leicestershire. The 2011 Census recorded the parish population as 976. The Domesday Book of 1086 records the village, when its population was about 140. 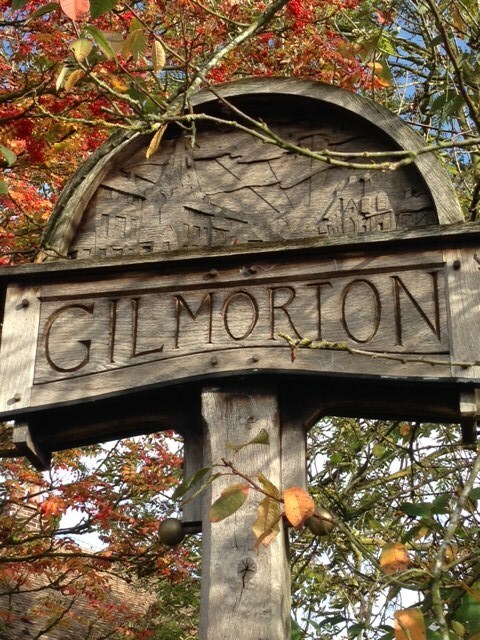 The toponym may be derived from Old English: gilden (or gylden) meaning "golden", and morton, "town on the moor". The House of Lords debated the inclosure act for Gilmorton in 1777. A tower mill at Gilmorton was built early in the 19th century. The brick tower survives and has been restored, but neither the cap nor any machinery survives. In the 1890s the Great Central Main Line from Nottingham Victoria south to London Marylebone was built through the west of Gilmorton parish, passing 1 1⁄4 miles west of the village. It opened in 1899 with the nearest station being at Ashby Magna 2 1⁄2 miles northwest of the village and Lutterworth railway station slightly further away to the southwest. Standing at the Village Sign, look at the plaque. Owing to the large number of caches in this small village, the cache is a short drive away.